​Today people send and receive more email than ever at work, which is one reason built-in archiving is one of the most popular IT-related features in Office 365. 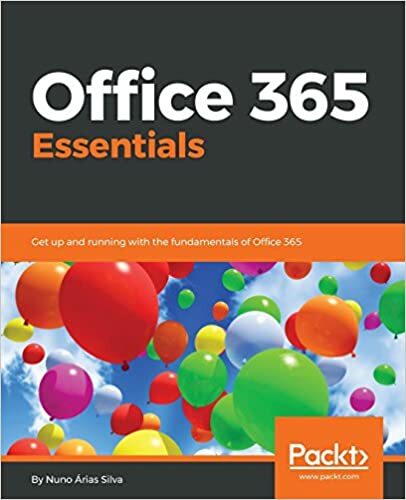 There are millions of Office 365 archives in active use, and the unlimited archive storage offered in our Office 365 Enterprise E3 and E4 plans continue to provide value to IT admins and end users alike. As customers began using our recently announced Import Service to import terabytes of data from on-premises systems to Office 365, or to manage high volume mailboxes, we’ve seen a few cases in which a customer reached a threshold that required them to contact Microsoft support and perform manual steps to provision additional space. But no longer. To accommodate customers who require very, very large archiving storage, we are pleased to announce new auto-expanding, highly scalable archiving. This allows you to take advantage of a truly bottomless archive without needing to call support or perform any manual steps. Through an update to our back-end architecture, we not only enabled auto-expanding archives, but also removed limits on the Recoverable Items store. This update retains the best-of-breed archiving experience that end users, IT pros and compliance officers love so much. End users continue to access their email data in the same way; IT pros continue to enable archiving for their users with the same user interface and PowerShell commands, and our comprehensive compliance stack—Auditing, Retention, Hold and eDiscovery—works seamlessly with the updated archiving architecture. We’re excited to deliver a solution that meets the most rigorous requirements of all our customers and industries we serve across the world. We’ll begin to roll out this offering worldwide in the coming weeks.